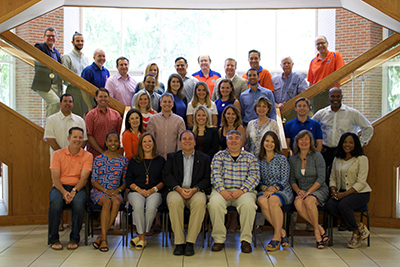 The University of Florida Alumni Association Board of Directors is made up of Gators from different home towns and professions who have come together around a common goal: keeping fellow alumni and friends connected to UF. 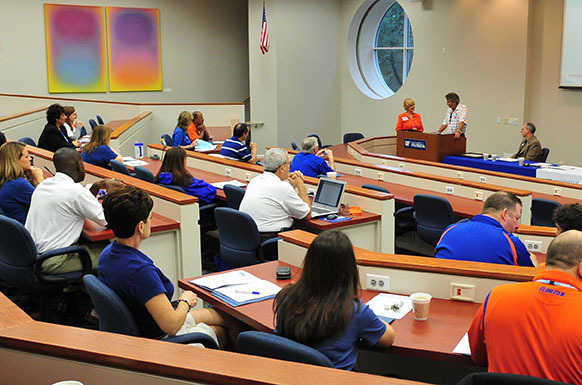 Their service makes The Gator Nation® stronger! Photo: Members of the Board of Directors at their summer 2016 meeting. 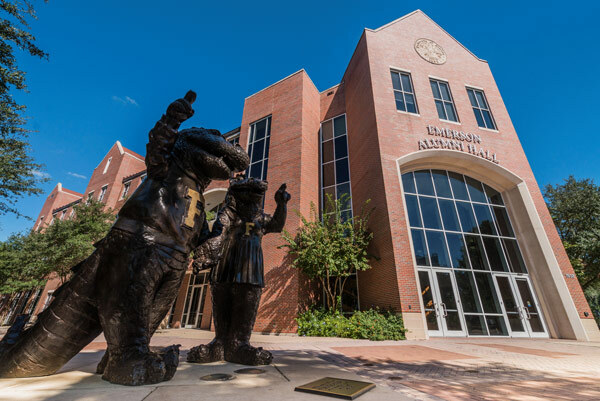 Since 1906, 96 different Gators have led the UFAA. 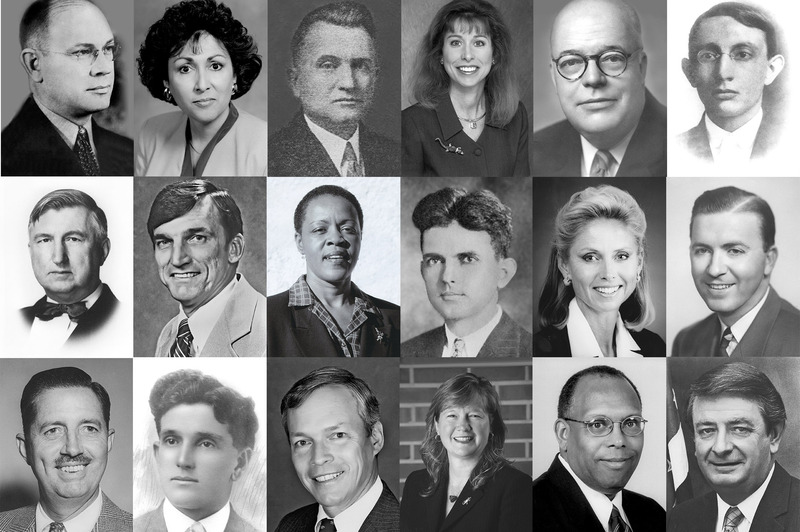 Meet the men and women who built us into the force we are today.